In October 2017, the U.S. presidential administration rolled back a critical line item of the Patient Protection and Affordable Care Act that required businesses to include birth control options in an employee’s health care coverage. While the repeal was intended to address concerns about infringement on the religious and moral freedoms of businesses, the birth control mandate sparks a larger conversation about sexual and reproductive health. Women require sexual health services even when they aren’t planning for reproduction, which is exemplified by the variety of off-label uses of the birth control pill, a hormonal compound of estrogen and progestin which was initially devised for contraception. The graphic below explores the reasons why many women in the U.S. take the pill, including non-reproductive benefits which may be lost if women aren’t able to access sexual health services affordably. It is important to maintain both the reproductive and non-reproductive aspects of women’s health. This blog focuses on the non-reproductive aspects. As noted by the U.S. Public Health Reports, medical, legal and academic literature have historically used both terms interchangeably, leading to assumptions that women’s health practices are largely for the sake of promoting reproduction. That rhetoric can be damaging to women as society becomes more accepting of gender nonconformity and a variety of family types. “There’s always the assumption that women are just here to produce babies,” said Dr. Ellen Olshansky, chair of the USC Suzanne Dworak-Peck School of Social Work Department of Nursing. In fact, women are entering motherhood later in life, raising the average age of first-time moms to 26.4 in 2015 — the highest ever in U.S. history, according to the Centers for Disease Control and Prevention. At the same time, the U.S. has experienced historic lows in unintended pregnancy, teen pregnancy and abortion rates — a trend that some experts told the Los Angeles Times is a result of women’s increased access to contraception, family planning and sexual health resources. Though these are great strides for women’s health and well-being, Olshansky said there is still far to go to secure better health care quality for women. When women’s health issues are politicized, public health is harmed in the long term, according to Olshansky. “Everyone suffers when women aren’t healthy, because women are often the ones caring for their families and communities,” she said. As Nursing@USC is poised to offer a new course on health policy in the coming year, Olshansky and her colleagues encourage nurse practitioners and other providers to promote unbiased health literacy for patients. Stick to facts. 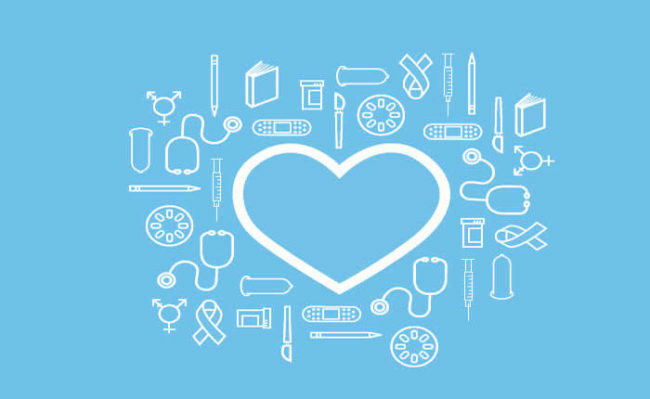 While sexual health can be a politically charged issue, sexual health services are grounded in scientific evidence, and should be administered and accessed based on sound, scientifically-based health care practices. For example, contraception may draw moral and ethical concerns, but is clinically proven to be safe and effective, and offers benefits beyond pregnancy prevention. “People may have different interpretations of facts, so it’s important to present the facts plainly,” Olshansky said. Educate patients. When teens and young adults lack adequate access to sexual health information, they are more likely to engage in risky behaviors that lead to poor health outcomes across the lifespan. As preventive care specialists, family nurse practitioners have the unique opportunity to spend time with young patients, who are especially impressionable regarding health and news literacy. Taking time to discuss the difference between sexual and reproductive health can provide a reliable resource for patients in search of accurate information. Participate in public discourse. Because public health policies affect how nurses practice, Olshansky says providers have to be advocates for quality care and patient outcomes. 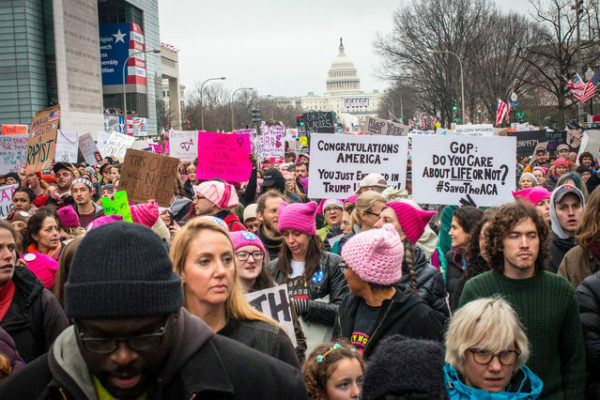 “It’s one of the first things we talk about with students because it’s so central to the work we do,” said Olshansky, who writes to her representatives regularly, and encourages her students to be politically active as well. “Students might not have the same positions as their professors, but they should still be writing to their legislators; their voices are just as important as anyone else’s regardless of position,” she added. Though there are political, economic and social threats to accessing both reproductive and sexual health services, family nurse practitioners are steadfast figures of patient advocacy in the care continuum. 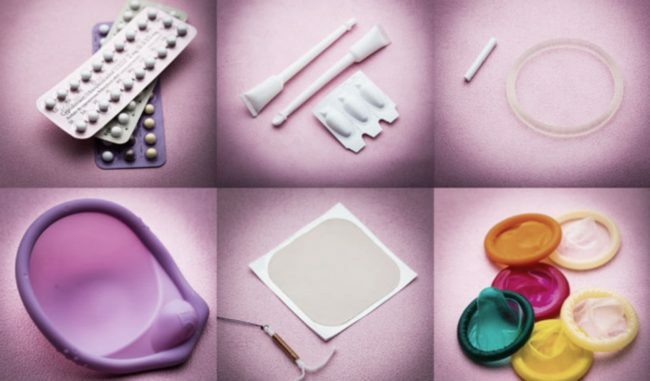 By addressing the implications of repealing the birth control mandate both inside and outside clinical walls, providers can serve as a source of health literacy, and help women across the lifespan access the sexual health services that contribute to their well-being. This article was republished with permission by Nursing@USC, the online FNP program from the University of Southern California. The original article can be found here.